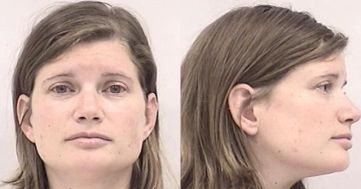 Lacy has used a variety of methods to find her victims over the years. She has created dating profiles on Match.com, posted personals ads on Craigslist, attended swap meets, and enrolled in college to meet men/find new potential victims. As you can see from the screenshot to the right, she is currently using the dating site E-Harmony as a means to continue her scams. Lacy was married in 2001. 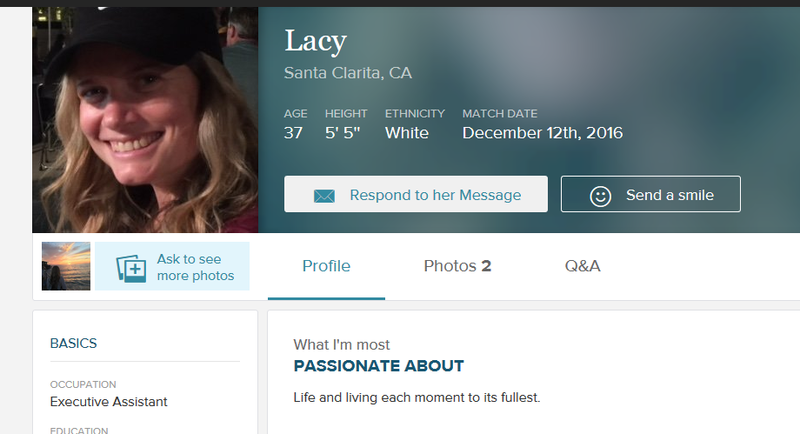 Despite the fact that she never had the marriage annuled (as of January 2017), Lacy has been engaged to at least 4 different men since 2006. A copy of her marriage certificate from 2001 can be seen on the left.